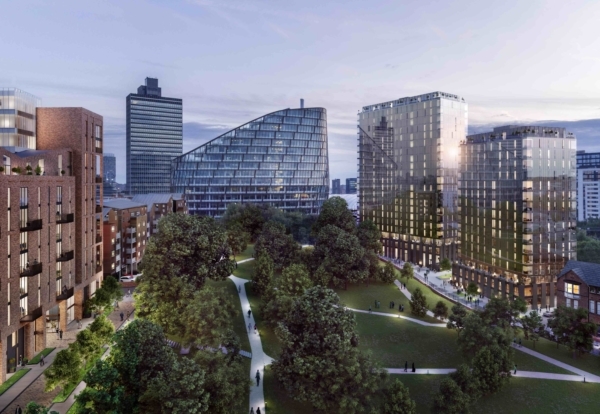 Hong Kong developer Far East Consortium has picked three builders to deliver the first phase of revised plans to develop the stalled Angelgate scheme site in Manchester. 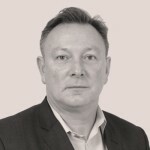 Hertfordshire-based contractor Westfields Construction has teamed up with China Zhejiang Construction Group Hong Kong to deliver a double plot on the planned £200m MeadowSide scheme in the Noma district, while Bardsley Construction will deliver a single building plot on the opposite side of the site. 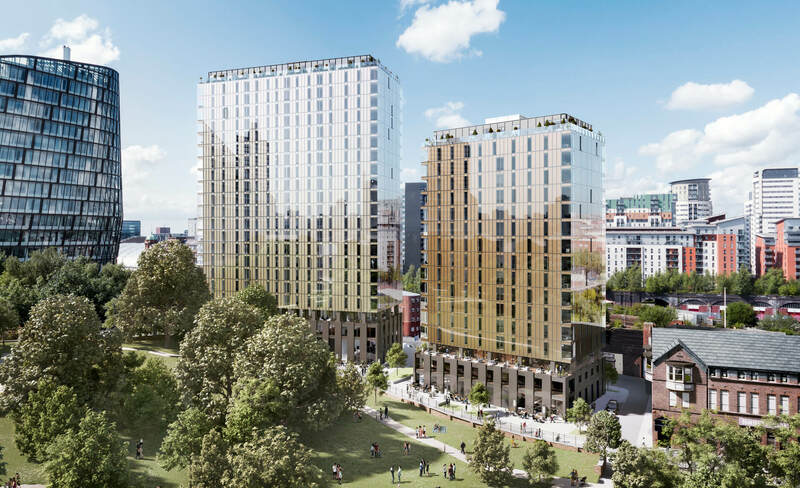 Joint venture builders start work this month on the 22-storey The Gate, and 17-storey The Stile building complex, offering together 286 flats situated on Aspin Lane, with concierge, gym, private residents lounge and terrace. The Gate and The Stile will feature glass facades and include new public realm and commercial units to ground floors, with completion expected in spring 2021. Bardsley Construction also starts work on Mount Yard, a 12-storey building, offering a mix of flats and townhouses. Unlike the contemporary design of The Gate and The Stile, this building features traditional brick to complement surrounding mills and factory conversions. 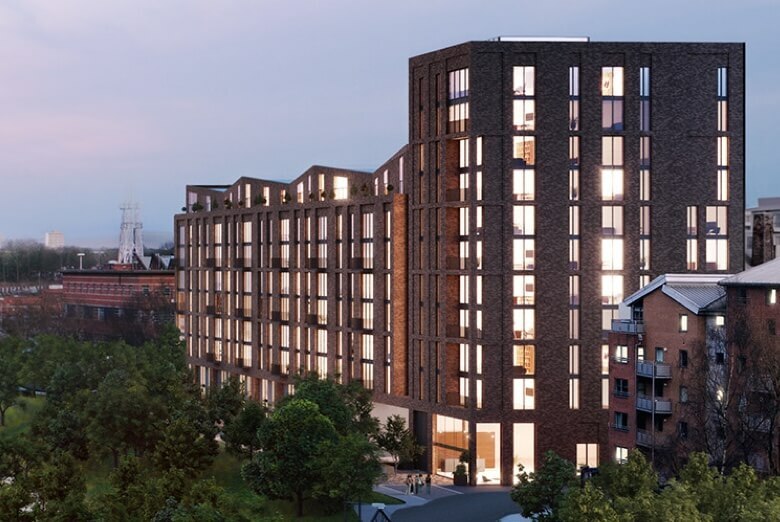 FEC bought the Angelgate development site on Dantzic Street at auction for a reported £5.2m from collapsed Pinnacle (Angelgate), a special purpose vehicle for developer Pinnacle. MeadowSide spearheads the Northern Gateway, an investment partnership between FEC and Manchester City Council to deliver over 15,000 new homes across the north side of central Manchester over the next decade. Northern Gateway is forecast to generate more than £1bn of investment by unlocking the development potential of more than 300 acres or 13m sq ft of land from north of Victoria station through to New Cross, the Lower Irk Valley and Collyhurst.